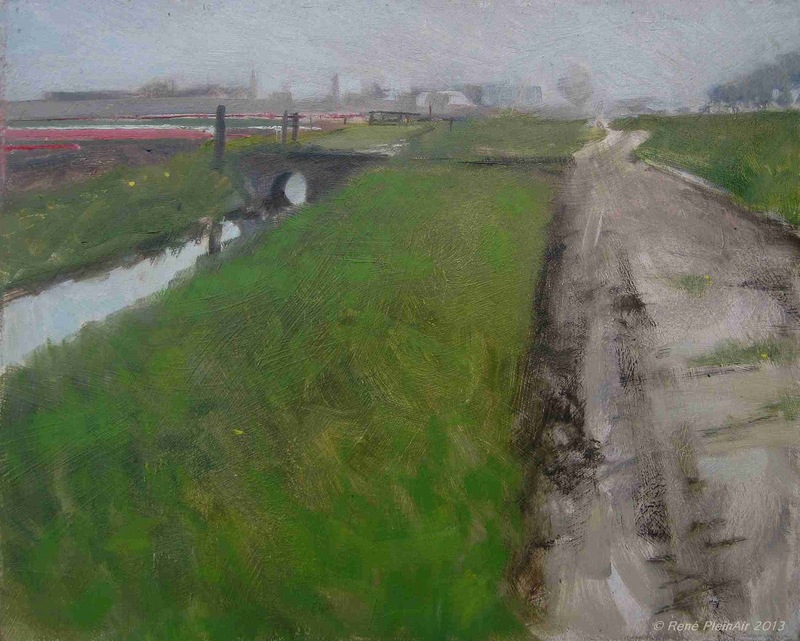 René PleinAir: An other one from the bulbs. Schagen, Holland. An other one from the bulbs. Schagen, Holland. (Service road.) Oil on panel. 24 x 30 cm.